Say what you want about those older, gas-guzzling cars, but they let you know in seconds how your driving habits affected your gas supply: If you gunned the gas when the traffic light turned green, you watched in amazement as the needle sunk by one-eighth or more. It's simple to do this kind of math. If you spent $20 to fill your tank, then that hasty start cost you $2.50 (and – who knows – may have been worth it). It would be nice if our energy-consuming habits around the house registered such swift responses. 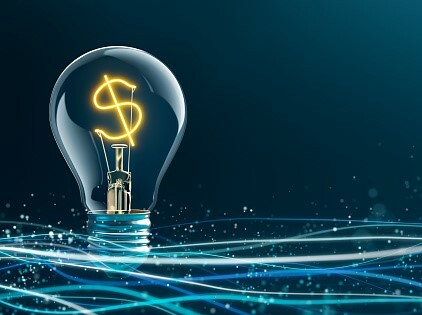 The U.S. Department of Energy touts many ways that “the typical” homeowner who spends about $1,400 a year on electricity can cut costs by 30 percent, or $420, a year. It used to be simple: grab an incandescent bulb, check the wattage and head toward the checkout. Now there are dozens of bulbs to choose from in many assorted shapes. And they feature terms you may not recognize or understand. 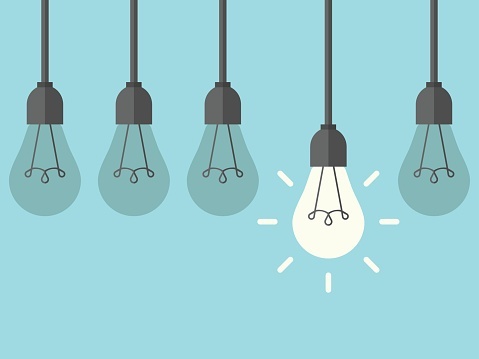 Many consumers still don't realize that assistance is right in front of them, on the light bulb packages. Experts in Your Home can shed light on the subject to make your home lighting decisions a little easier. 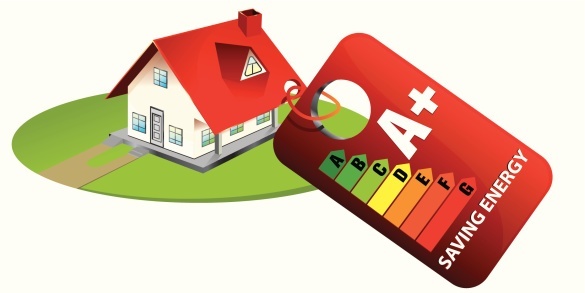 Is an Energy Star Rated Heating System Really Necessary? At this time of year, it's common to hear two types of groaning noises emanating from homes throughout Northern California. The first type of groan streams from 15 to 20-year-old furnaces closing in on the very last days of their service lives. (Those furnaces; they get noisy as they come to a halt.) The second type of groan streams from the owners of those furnaces who are coming to terms with making what is often an unexpected purchase and always a significant one. As a homeowner, the last thing you want is to be sending money right out the window. But just as heat escapes when you open the door or a window, you’re losing money when you don’t effectively maintain your heating system. 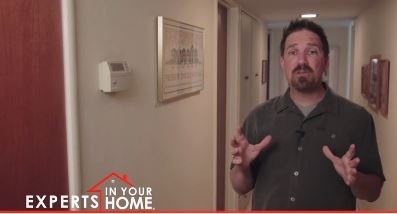 Learn the 4 most important parts of your system you should pay attention to for energy efficiency and cost savings. In general, people of all ages – and particularly older adults – have a much more difficult time adjusting to colder temperatures. This reality is what makes the just right “Goldilocks outcome” so difficult for your heating system to achieve. There is no magic remedy that will make everyone in your home instantly agreeable about the “correct” temperature to set your thermostat – or even whether to lower it overnight when you can find warmth under blankets. If you're like many Americans, you work from home a few days a month or at least stay in touch with co-workers from your home office; your kids may prefer to do their homework there, and the designated “family shopper” may place frequent orders there. Your home office is probably a hub of frenetic activity if there ever was one - with computers and laptops humming, cell phones charging and maybe a TV and DVD player constantly spinning words or music to soothe the commotion. 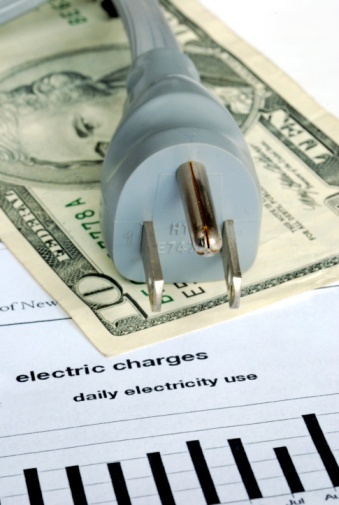 You're on a mission: to reduce the shock of your monthly electric bill. 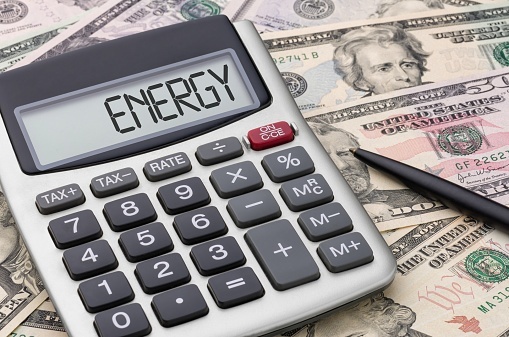 All together, your home appliances probably represent about 15 percent of your energy bill. 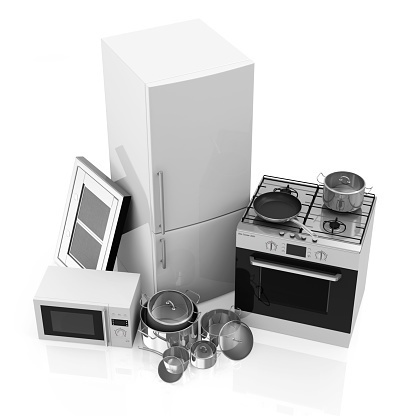 Unlike your toaster, coffee maker and waffle maker, you probably don't unplug major appliances when you're done using them, such as the washer, dryer, or water heater. That's partly why they're known as “energy vampires”: they continue to draw energy simply because they remain plugged in, adding constantly to your electric bill. If you've ever used a tube of icing to scroll someone's name on a cake, you can caulk your windows. If you've ever secured an envelope with plastic tape, you can apply weather-stripping. And if you've wrapped a birthday or holiday gift, you can make a temporary double-pane window. 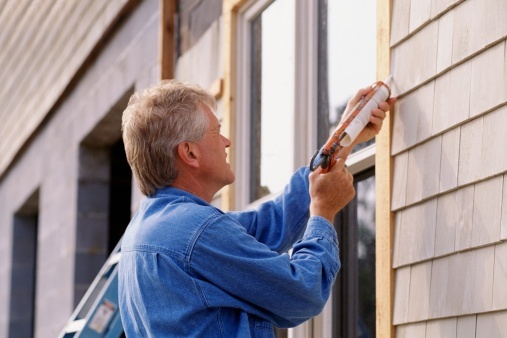 These winterizing tasks may sound overly simple, but winterizing your windows with caulk, weather-stripping and perhaps clear plastic or vinyl sheeting is one of the surest ways to keep your electric bill in check this winter.